We’re super chuffed to have had the opportunity to be interviewed by The Plugin Economy last week. It’s great to stop and reflect on our journey to date. 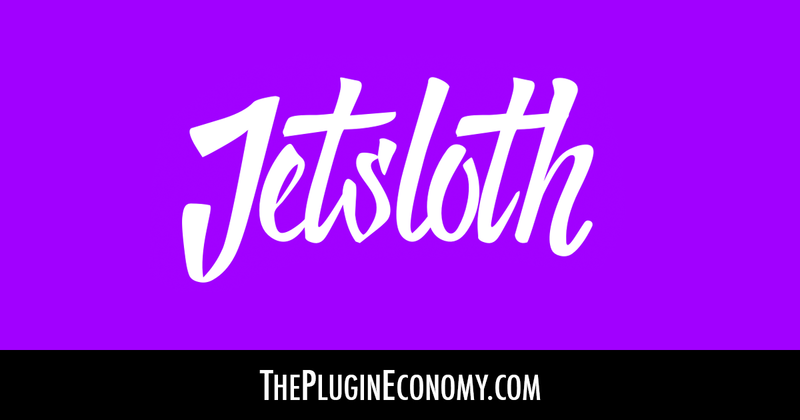 To see where and how JetSloth started, read the full article at the link below. We’d like to thank The Plugin Economy again for a great experience and allowing us to tell our story! Let us know what you think on Facebook or Twitter.